I’ve written a few times recently about the video challenge system that is beginning to be used at big volleyball tournaments. I am a huge supporter of the use of technology in officiating professional sport. I believe that if there exists the possibility to ensure correct match outcomes are achieved, then we are morally bound to explore those possibilities. I was recently surprised to hear of professionals who were against using technology, and stunned to hear their reasoning. I think these arguments are easily refutable. “It’s not how sport was supposed to be” This is a strange line to draw. As much as we can put ourselves in the minds of those who developed or codified the various sports we can be absolutely certain about one thing; modern professional sport bears absolutely no resemblance to sport as ‘it was supposed to be’. Not in any single area. The Olympics were designed to a test of pure spirit and specifically to exclude the working class whose spirit wasn’t pure (everyone interested in sport and the Olympics should read The Lords of the Ring, today). As late as the 1920’s (see ‘Chariots of Fire’), actually training was considered tantamount to cheating. As late as the 1980’s, training full time was a function of evil regimes (see Soviet Union, East Germany et al) and was at least morally cheating. 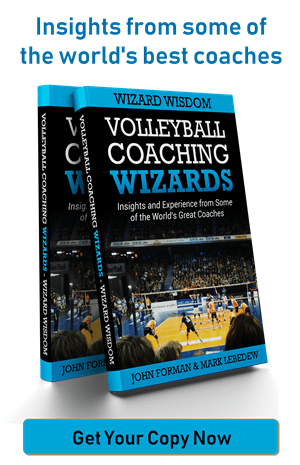 Volleyball was designed to give light exercise to men for whom basketball was too strenuous. Women were excluded from participating at all. Nothing about sport is ‘how it was supposed to be’, why should we choose one random thing that should stay the same? “Sport is about the human element and officiating mistakes are part of that” I wholehearted agree with the first part of that statement. It is human beings put under stress and responding to that stress that makes sport compelling; the participating human beings. Officials are not part participants. When sports were first developed and the relevant founders searched for means of arbitrating the contests. There were no cameras, no TV, no computers. A neutral human being was literally the highest form of technology available. Some sports have readily accepted that this reality is no longer the relevant. Track and field, although the most ancient of sports, has updated technology at every stage. Hand held stopwatches and tape measures were the first to go. Human beings are no longer the highest form of available technology. It didn’t make track and field less human. Officials are not part of the ‘humanity’ of sport, the participants are. Those are arguments about why technology should not be used. For some reason the negative arguments always take a greater role in any discussion than the positive arguments. One rarely hears of the arguments why technology should be used. I can think of a few. “Ridiculousness” Major sporting events take place in an environment is which multiple TV cameras using high definition, high speed technology view every scene from multiples angle and make those pictures available, with instant analysis, to television stations, internet portals and in some cases stadium video screens. Spectators have access to live video feeds on smart devices, or at least friends at home who will text them within seconds of an event occurring. We live in a world where literally every viewer of a sporting event knows exactly what happened, within seconds of it happening except the match officials who are actively prohibited from knowing due to some notion of compromising the ‘humanity’ of a sporting event. That is the height of ridiculousness. “Lives and Livelihoods” Modern professional sport is undertaken by professionals. Professionals depend for their livelihoods on the outcome of games. 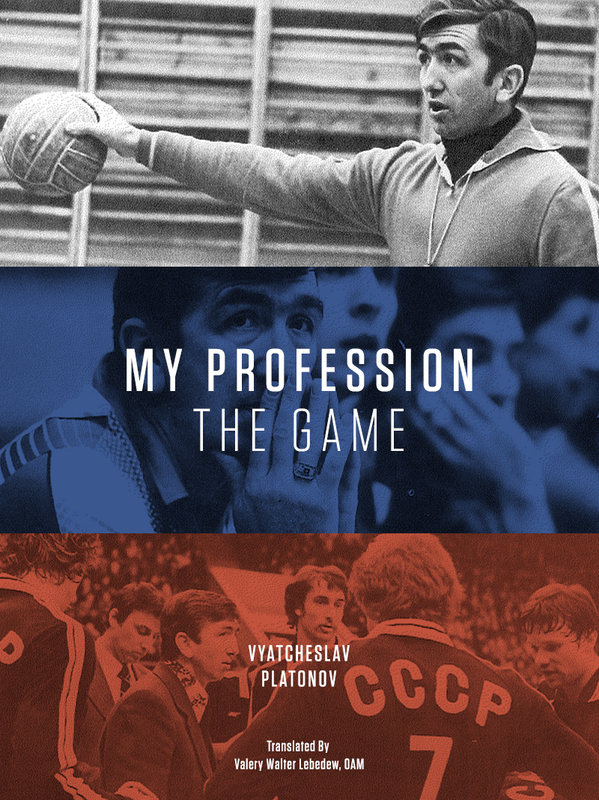 The families of professionals depend for their livelihoods on the outcome of games. And that is only the direct participants. Clubs and associations employ dozens of other people whose lives and livelihoods depend on the outcomes of the games. Without being dramatic, the lives of hundreds of people can be affected by a single decision. And yet the technology exists to ensure correct decisions. And what of the lives of the referees and umpires themselves? Referees’ decisions are judged using means that are unavailable to the referees themselves. In the most extreme examples in football, referees (and their families) are publicly embarrassed, often vilified and can be subjected to death threats that continue for years after the event. And yet the technology exists to ensure correct decisions. As I said, I am in favour of using technology to officiate professional sporting events. I think all of your points destroy the argument against using the technology, but I wonder about the practical issues involved. I’m happy to use technology to improve decision making, but what when all we are doing is adding complexity to the decision making process? Video, even HiDef video is still a 2D representation of a 3D world and multiple camera angles in AFL football and NRL rugby seem to increase the decision making time without any actual improvement in its accuracy. In the absence of genuine 3D video we are left with other solutions. The Hawkeye system in tennis and cricket constructs a 3D model that approximates the actual path of the ball. To me the amazing part of the success of this technology isn’t the animations created to determine what happened, but that players and crowd are happy to accept an approximation. A Hawkeye for volleyball could work, but it will require a significant investment in the development AND for all parties be prepared to abide by it’s findings even though it can’t possibly be 100% accurate as it is an approximation of the path of a ball hit at high speed on non linear paths. I’m not really sure that there needs to be a Hawkeye for volleyball. It seems the speed of the ball and the clarity of the situations means that the high def video, even if it isn’t 100% perfect, is at the very least an improvement over the human eye/s. And it has the advantage of not requiring a huge investment of time and money in development. For touches at the net, a couple of cameras above the net and at the net line at each end would also cover most situations. The cameras combined with a system similar to that in Tennis for challenging calls would, in my opinion, just add to excitement of Volleyball. It’s quite exciting in tennis to see whether a call was correct or not. And this takes some of the pressure away from the officials if they make bad calls, when there exists an avenue for players to contest calls especially if they are blatantly wrong. The challenge system is the method that is currently being used but I can forsee a time when there is a video referee who watches the game from the video feed and is able to review calls more or less instananeously. Maybe I’m being sceptical but now when I watch a game being broadcast and a slightest touch is confirmed by the replay shown, I wonder about the times when a replay isn’t shown, with players indicating no touch. All sorts of sports are struggling to keep pace with video technology and working out how or if to adapt their rules. Players always call ‘no touch’ whatever happens. Reid Priddy commented that playing a tournament with a challenge reduced a lot of the theatrics on the court because the players no longer had any reason to complain and appeal. Overall officials at big events do a remarkable job of getting so many of those tiny touches right. The only problem for sports is to overcome institutional inerita and resistance to change. It doesn’t actually require any rule changes, just the method of officiating.